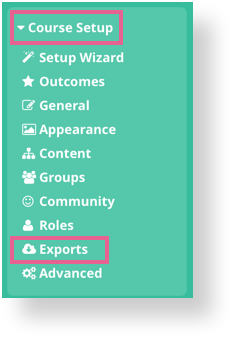 How do I set up a survey widget and export the results? 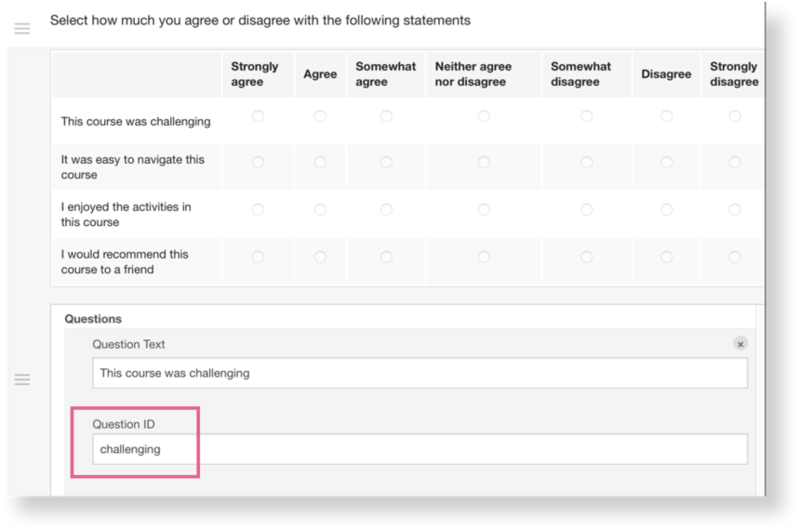 The Survey Widget is a great tool for getting your students thoughts and opinions and collecting analytical data for your course. Scroll down until you find the Survey Widget. Click or drag it onto the page. Some sections will include a line for "ID." Each section's ID must be unique. 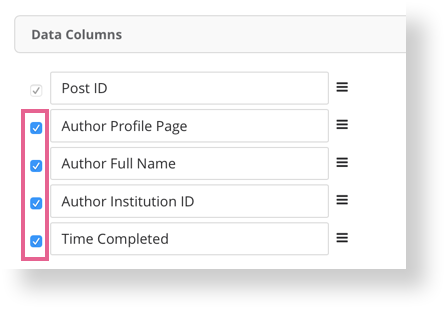 When you're happy with your survey, click the orange Done button at the bottom to make sure all of your changes have been saved. 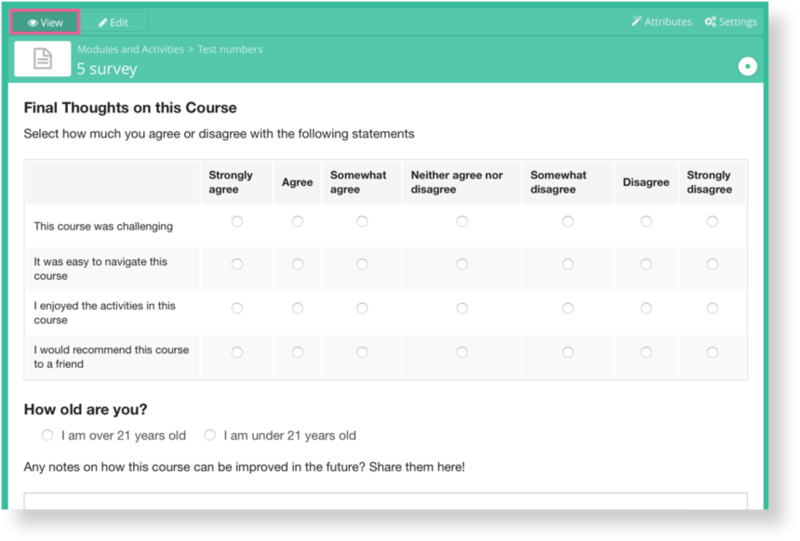 Put your course in view mode to see what the survey will look like to students. 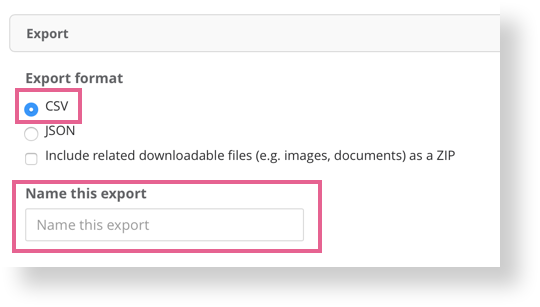 Once the export is done loading, click on download and the CSV file will download to your computer.